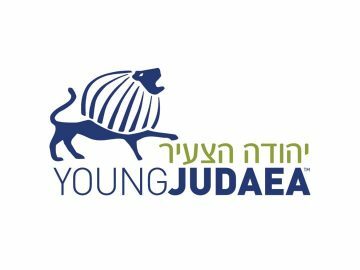 What is Jewish life like at CYJ? Is CYJ affiliated? 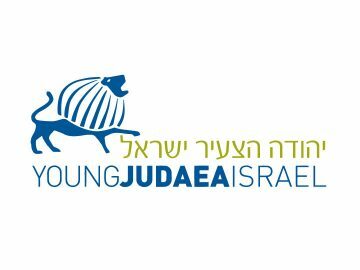 CYJ is not affiliated with any particular stream of Judaism. Our goal is to provide our campers with the tools to make choices about their Jewish Identity and connection to Israel. Our campers and staff come from a broad spectrum of backgrounds in Jewish beliefs and practices. We have our own Siddur (prayer book) and our own traditions when it comes to observance. The backgrounds of our campers range from those that haven’t had much exposure to Judaism in their communities, to those that identify themselves as Orthodox. Our kitchen is Kosher, with certification and oversight from Kosher Supervisors of Wisconsin. We aim to create a sense of K’lal Yisrael, unity among the Jewish people, starting with the community we create at camp. What is Shabbat like at CYJ? Campers look forward to Shabbat all week long. Each age group meets Friday evening before Shabbat to talk about their week. The whole camp then comes together for our Kabbalat Shabbat service followed by a festive Shabbat meal and a rousing song session. On Shabbat morning, campers wake up later and, after a light breakfast, head to morning services. Kiddush follows and then campers participate in sports, swimming, reading a book, hanging out with friends and more. After dinner, Shabbat concludes with a Havdalah ceremony and then an amazing Israeli dance session. Shabbat is our opportunity to come together as one big CYJ family. Shabbat represents an opportunity for us to do things differently and create Jewish experiences that cannot be replicated in our homes. We keep Shabbat, we eat meals as a community and most of our activities incorporate all of our age groups together. What kind of supervision will my child have at CYJ Midwest? Each camper lives in a cabin with 8-12 other campers and 2-4 counselors. We require that campers are supervised by staff at all times. Our staff members go through a highly selective hiring process. Once on site, our counselors and specialists go through a week-long training seminar led by the administrative staff and outside professionals. Our staff represents the single most important investment in the camp experience. Our mirpa’ah (Health Center) is staffed 24 hours a day by a registered nurse or doctor, who lives on site. Treatment at the mirpa’ah operates on the basis of standing orders reviewed and approved annually by a physician. Medical situations that cannot be handled by the mirpa’ah and will be referred to the local hospital and Urgent Care facility, just minutes away from CYJ. 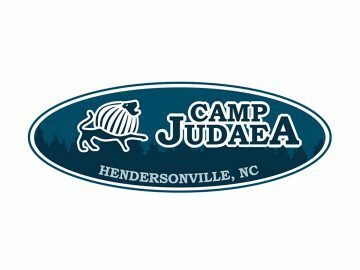 What if I am unable to afford CYJ Midwest this summer, but I value the importance of overnight camp for my child? No child is turned away for lack of financial means to afford camp. We offer several payment plans for families that would like to spread their payments out over the course of the year. CYJ Midwest also offers limited financial aid for need-based families. We highly suggest contacting a local federation, JCC, and synagogue for additional scholarship opportunities. We have been successful in helping families find opportunities in their area, and we are happy to work with you to pull together resources. Click here to learn how to make camp affordable. What is the food like at camp? 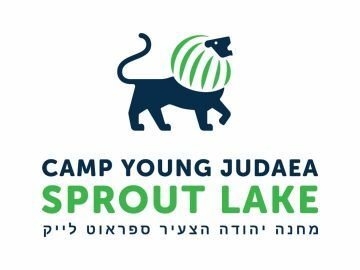 Is CYJ Midwest a kosher facility? CYJ is an entirely kosher facility supervised by the Kosher Supervisors of Wisconsin. Carefully prepared menus are kid-friendly, healthy and delicious. Breakfast always includes cold cereal and a hot entrée such as pancakes, bagels or eggs. Low-fat milk, along with Lactaid and soy milk are available. Lunch and dinner entrees include various chicken and beef dishes and daily meals like homemade pizza and grilled cheese. At lunch and dinner, there is a salad bar that provides campers alternate options to the main entrée. If there is a meat meal, there is always a vegetarian and vegan option. Campers are served a snack in the morning and afternoon, and there is always fresh fruit available throughout the day. Click here to learn more about nutrition, health & wellness at CYJ Midwest. What if my child has special dietary needs or food allergies? We have worked with a variety of campers to accommodate their dietary needs or food allergies. CYJ Midwest is nut free and our kitchen has worked with lactose-free, gluten-free, vegetarian and vegan campers, as well as a variety of food allergies. How does my child get to and from CYJ Midwest? CYJ has campers that travel from all over the country. Round trip bus transportation from the Chicago area is included in our tuition. Our campers that arrive by plane schedule their flights in and out of the Chicago Midway airport. A member of our staff meets our arriving campers at the airport. For cities with large numbers of campers, we help arrange chaperoned flights. How can I check to see how my child is doing at camp? Our goal is to make each family (both parents and child) comfortable throughout the camp experience. 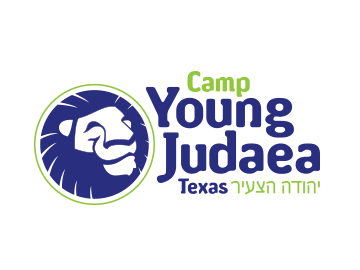 CYJ posts about 75-150 photos every day (excluding Shabbat) for family and friends to see what is happening at camp. Each first-time family will receive a personal phone call from one of the directors within the first week of your child being at camp. We also send a weekly update to our entire community talking about the past week’s events. We encourage families to call or email us throughout the session if you have a question or concern about your child. While parents and other family members are welcome to bring campers to camp and to pick them up at the end of the session, parents and other visitors are not permitted to come to camp during the camp sessions. We have campers from all over the world, and this policy allows CYJ to make sure everyone has the same experience. What’s the best way to keep in touch with my camper? Everyone loves to get mail! We strongly recommend writing letters because opening an envelope is much more exciting than reading an email. Write as often as you like. We encourage families to mail a letter or two before your camper leaves home, so mail is waiting for them at CYJ. We also offer a one-way email program where you can email your camper. Emails are printed daily (except for Shabbat) and distributed with the rest of the mail. My child will be celebrating a birthday at camp. What happens? Birthdays at camp are amazing! On their birthday, campers receive a special cake to share with their entire bunk. The whole camp joins for every birthday celebration! We ask that families do not send special birthday food to camp. A package with something for the whole bunk to enjoy is a great way for your child to celebrate a birthday at CYJ. We suggest celebrating your child’s birthday before or after camp (that’s right, two celebrations – family and camp!) so everyone gets to participate in the fun.